This podcast, hosted by USAToday bestselling author Patricia McLinn, is a conversation between authors about how and why they create stories. 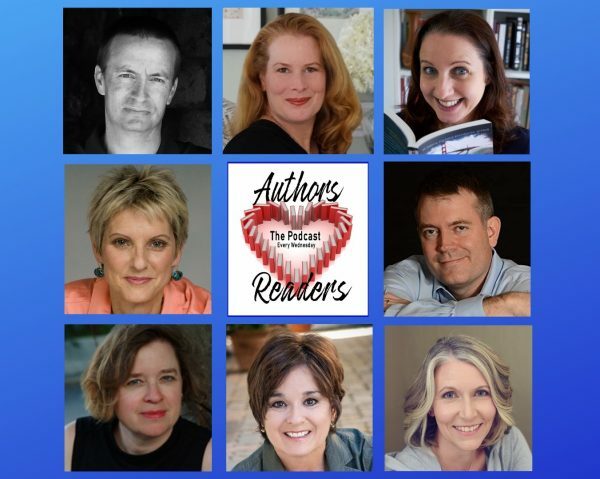 Host Patricia McLinn talks with podcast guest authors Jeff Carson, Rebecca Forster, R.J. Patterson, Jennifer Stevenson, Laura Durham, J.F. Penn, Melissa F. Miller and Nicole Jordan. Thank you so much for listening. We hope you enjoyed the podcast enough to want to support us for future episodes. You can do that with as little as $1 a month — what a deal! — by pledging at Patreon. It’s vital to Authors Love Readers to have your support. Thank you! Award-winning author Paty Jager and her husband raise alfalfa hay in rural eastern Oregon. On her road to publication she wrote freelance articles for local newspapers and enjoyed her County Extension job as a 4-H Program Assistant. 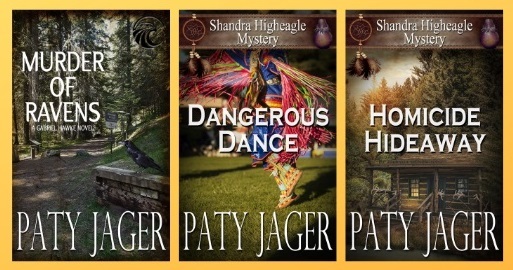 Raising hay and cattle, riding horses and battling rattlesnakes, she not only writes the western lifestyle, she lives it. Paty talks with host Patricia McLinn about what it takes to move from a concept to a book and all the iterations in between. This “long time coming” reflects Paty’s own road to becoming a novelist. 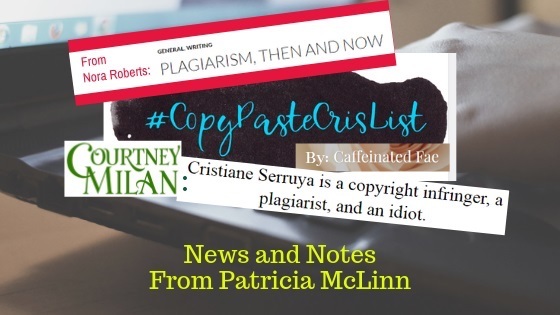 Patricia forgot to say in the podcast that if you want to read the history or follow what’s happening, the hashtag is #copypastecris. If you think you’ve spotted plagiarized work, we hope you’ll contact the original author via his/her website. Remember to look for word-for-word chunks, not ideas, tropes, situations, set-ups, occupations, etc. Catch Patricia’s new book for writers! SURVIVAL KIT FOR WRITERS WHO DON’T WRITE RIGHT will be available soon at Apple Books, Barnes & Noble, Kobo, Google Play and Amazon for $2.99 or at Patricia’s eBookstore for just 99¢. 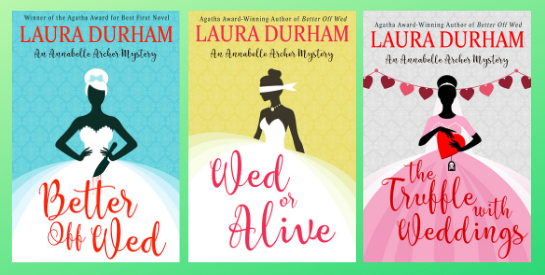 North Carolina-based Laura Durham has been writing for as long as she can remember and plotting murders since she began planning weddings. Better Off Wed, inspired by her wedding planner work, won the Agatha Award for Best First Novel. The Annabelle Archer wedding planner mystery series is now up to 12 with the Feb. 4 release of The Truffle With Weddings, which involves a Valentine’s Day wedding and a poisoned box of chocolates. When Laura isn’t writing or wrangling brides, she loves traveling with her family, paddleboarding, perfecting the perfect brownie recipe, and reading. 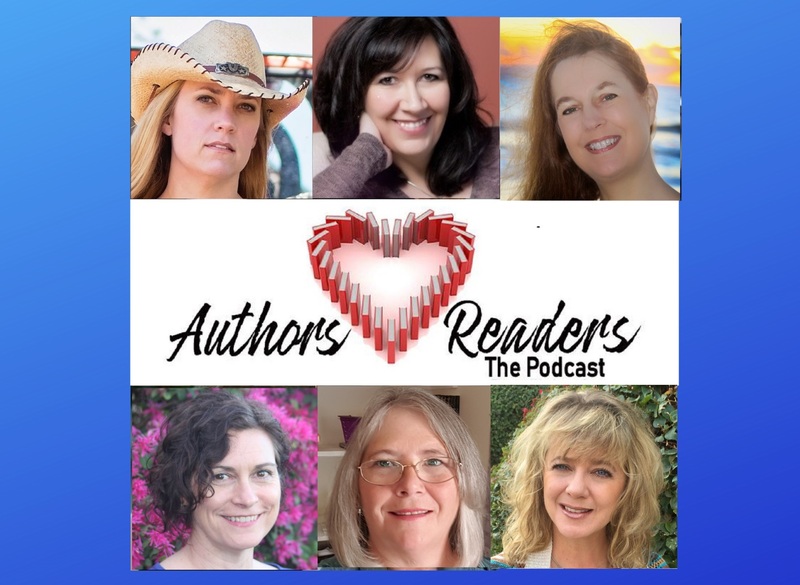 Laura talks with host Patricia McLinn about how stories have a mind of their own and, as much as the writer might desire the story to go one place, she or he must heed the story.